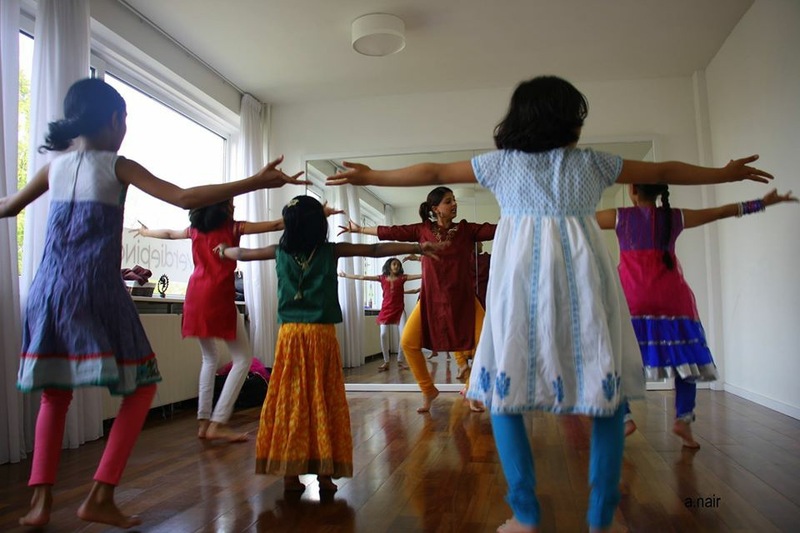 Dance school Natya Sudha trains beginners and advanced students of different ages. 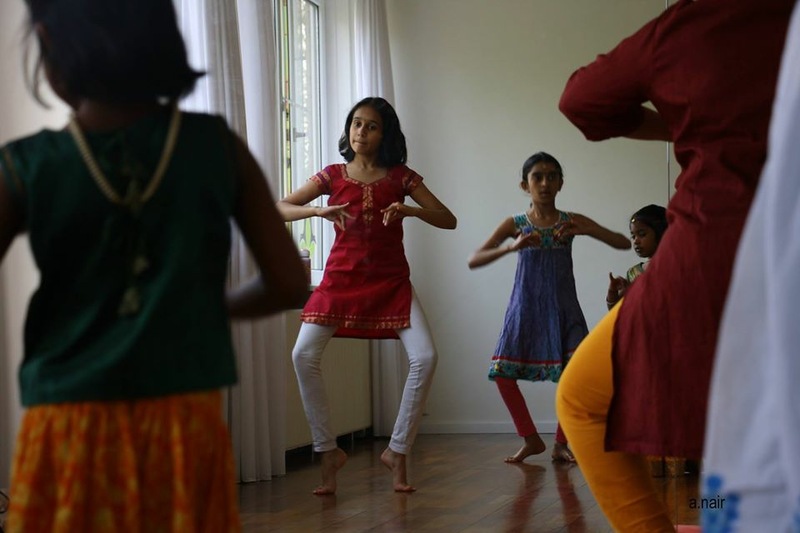 Students learn both the theory and practice of Bharata Natyam. 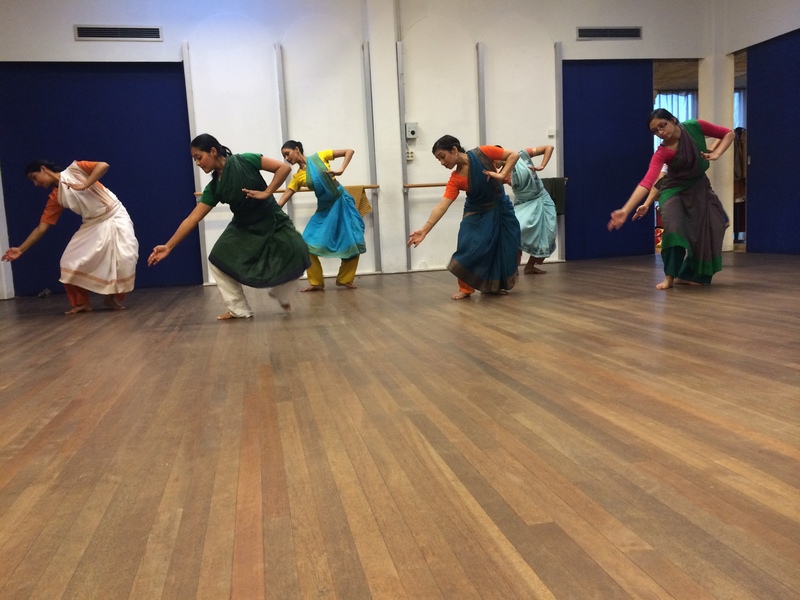 These classes are open to all. 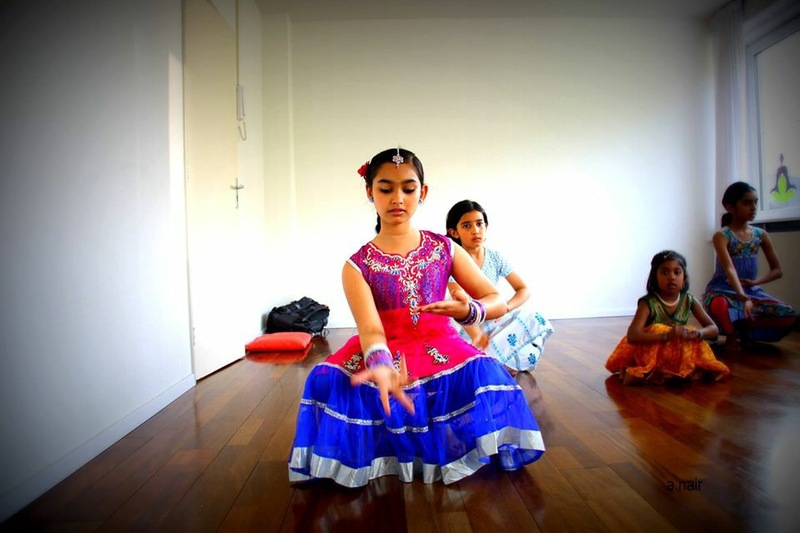 The most suitable schedule is determined in consultation with the student. If you’d to join or would like more information, please contact us. It is possible to attend a trial lesson before making up your mind.